The Oracle Challenger Series announced today it will bring professional tennis to the Windy City this September. The next stop for this ATP World Tour and WTA combined tournament is at Chicago’s XS Tennis Village from September 2-9. The event, which will be free and open to the public, will showcase rising talent in the sport. 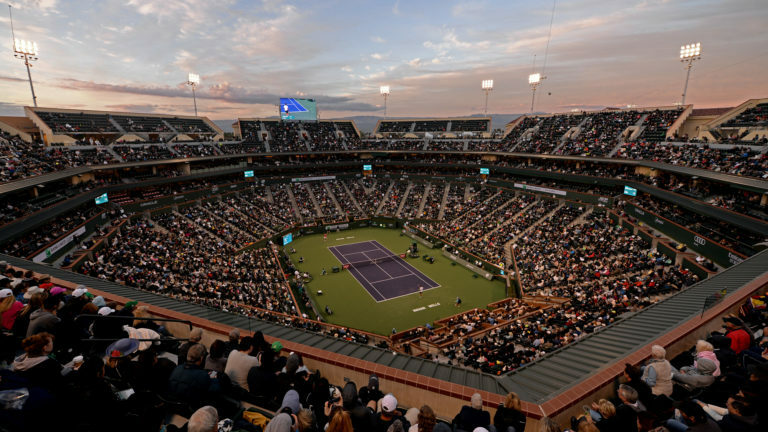 The Series, which first launched earlier this year with events in Newport Beach and Indian Wells, awards the top American point earners with wild cards into the BNP Paribas Open main draw. Thanks to this unique tournament format many new faces appeared on the court this past March in Tennis Paradise including Taylor Fritz, Danielle Collins, Amanda Anisimova and Reilly Opelka. The Oracle Challenger Series builds on Oracle’s support of American tennis, both at the professional and collegiate levels.